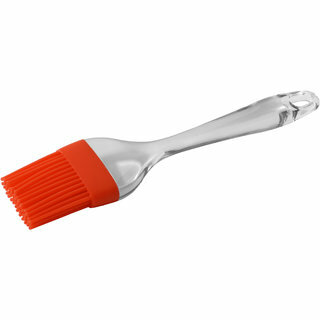 Silicon basting brush. This silicon brush is both durable and easy to clean. It is ideal for cookware griddles, waffle iron, baking trays and air fryer. it easily gets down in corners. It is very soft, so does not damage your cookware. a long handle is provided for easy work.